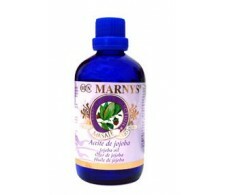 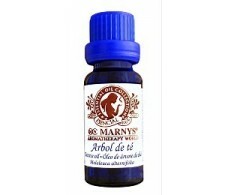 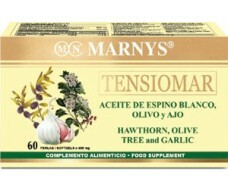 Marnys Tea Tree Oil 15ml. 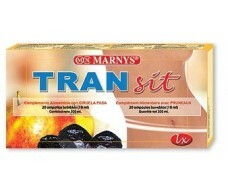 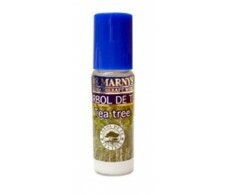 Marnys Tea Tree Roll-on 10ml. 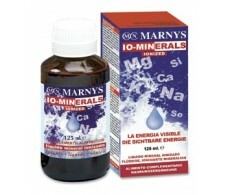 Marnys Vision Help 30 Softgels.